Another new introduction. 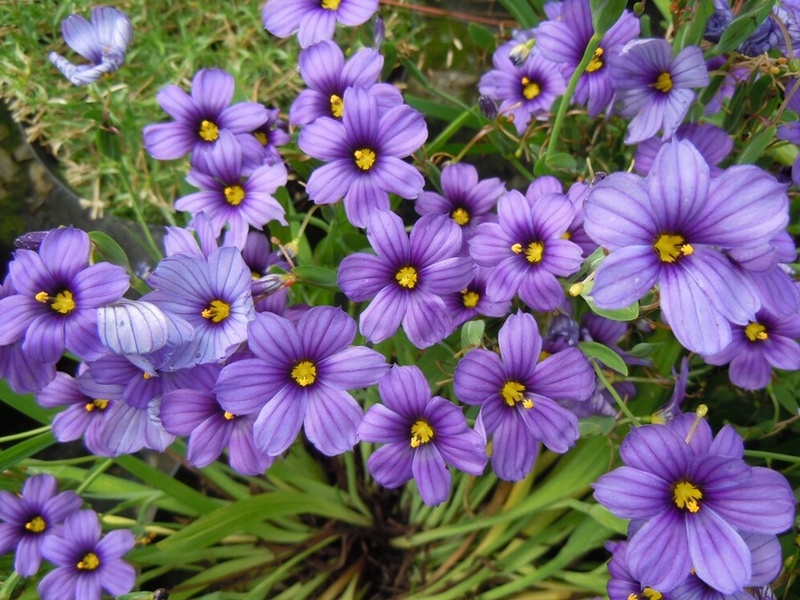 A succession of large violet blue flowers with darker veining and a yellow eye appear in Summer above neat clumps of narrow sword-shaped leaves, ht 12cm. 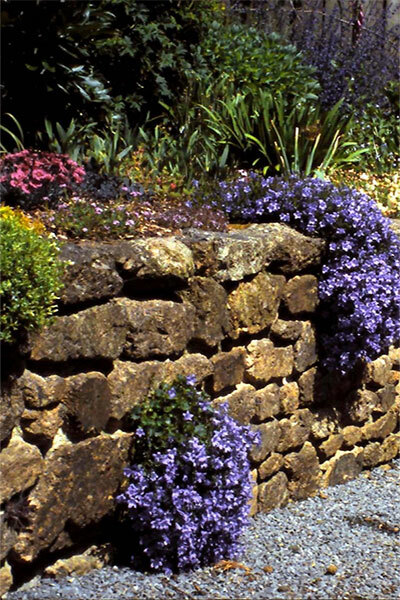 Will thrive in a moist, well-drained position in rockeries, pots or at the front of the flower border.